We already know what your first question is. Doesn’t it look a lot like a Jeep? Yes it does, and as a matter of fact, Fiat Chrysler Automobiles recently filed a complaint against Mahindra to block the sale of the Roxor in North America. 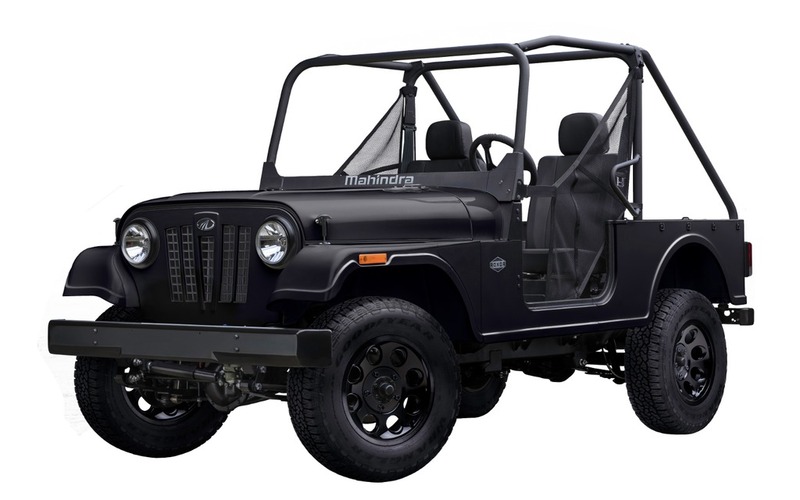 However, Mahindra is stating that in the 1940s, this Indian manufacturer built Jeeps under licence from Willys, and that agreement would still stand today. The two-seat Roxor is equipped with a turbo-diesel, 2.5-litre four-cylinder engine that develops 62 horsepower and 144 pound-feet of torque. It also relies on a four-wheel drive system, a two-speed transfer case and a five-speed manual transmission. The company says it will introduce a gasoline engine and an automatic transmission at a later date. A leaf suspension and 16-inch wheels are found front and rear, while stopping power is provided by discs up front and drums at the back. According to Mahindra, the Roxor can tow up to 3490 lbs. (1583 kg), putting it far ahead of side-by-side vehicles that constitute its competition. Top speed is limited to 72 km/h because, says the company, the vehicle is sold exclusively for off-road use anyway. As for dimensions, it’s longer than conventional side-by-side vehicles, but its width is practically the same, so it can potentially use the same trails. In addition, its boasts a ground clearance of 9 inches (230 mm). On the other hand, its published dry weight of 3036 lbs. (1377 kg) makes it twice as heavy as a side-by-side. The manufacturer also states that the Roxor consumes an average of 8.3 to 8.8 L/100 km and, thanks to its 45-litre tank, a driving range of about 563 kilometres. The Mahinda Roxor is offered in Canada with a starting MSRP of $15,499 (freight and delivery charges extra), while the Limited Edition—which adds a bikini top, a light bar, a sound system and unique wheels—is listed from $18,999. At least, that’s what it says on its Canadian website. At that price, forget about airbags, heated seats and advanced safety features. 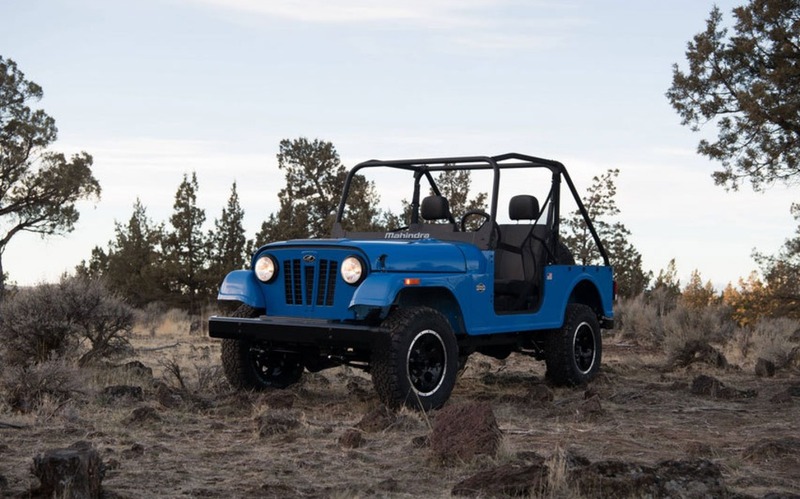 We can find a dealership through the Mahindra Roxor’s Canadian website. Would you be interested in a rudimentary, Jeep-style vehicle for half the price of a Jeep Wrangler?